Continuing the series of books collecting the classic Robotech comic material. 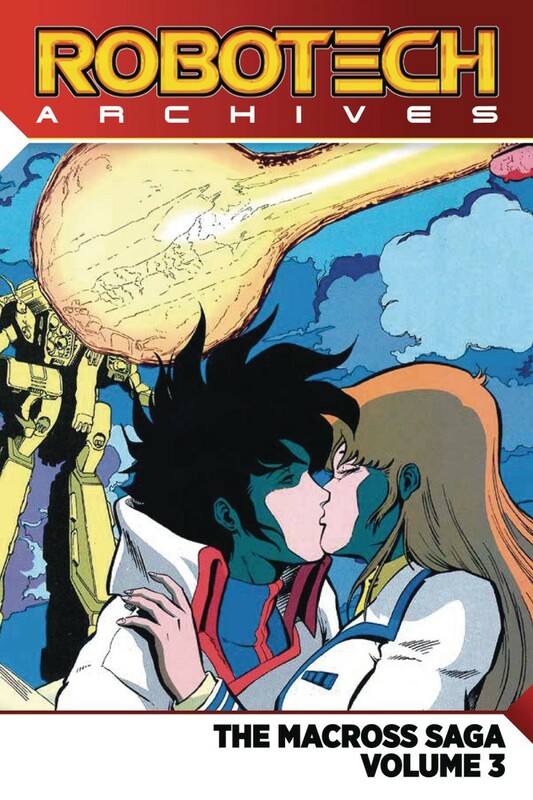 The stunning finale to the adaptation of the Robotech Macross saga! It’s the final battle between the humans and the Zentraedi, with the fate of Earth being sealed in the process. Who will escape alive?